March 24th, 2013 (5:41 PM). Edited 3 Weeks Ago by Lunos. Warning: Some of the content implemented in this ROM Hack may be considered unfit for kids. Warning: Support for cheats is not offered, if you decide to use them, you're on your own. These are some of features that Red Chapter currently has or that are planned for the final version of the hack. 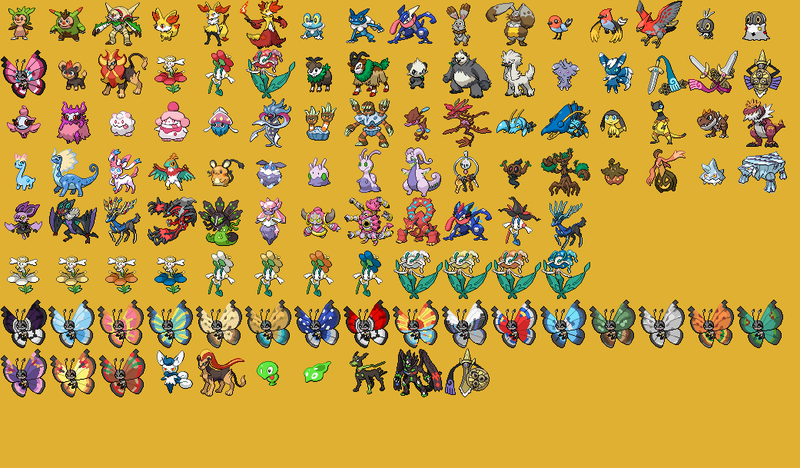 Development for this version has ended long ago and it is only here for archival purposes. Below is the latest Beta 13 patch (June 25, 2018). 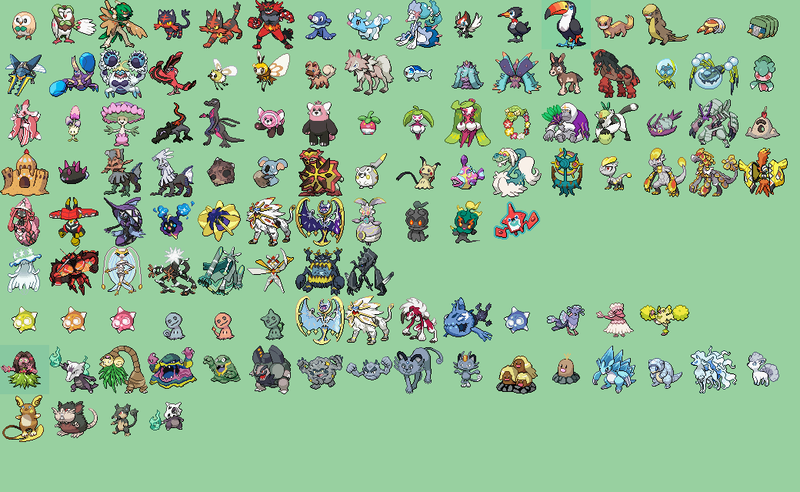 This beta officially ends after winning the Kanto Region's Pokémon League. Below is the latest Beta 14 patch (January 30, 2019). This beta officially ends after the Freak Show Chapter in Kinnow Island. NOTE: BETA 13 SAVEFILES ARE NOT COMPATIBLE. YOU MUST START A NEW SAVEFILE. In certain emulators (more specifically mGBA and VBA-M), the RTC will not work and the In-Game Clock will remain stuck in 12:00 / 12pm. In order to fix that, you must do one of two things depending on which emulator you're using. For mGBA, you have to apply the patch created by Endrift (the developer of mGBA) to your ROM. For VBA-M, you have to follow the instructions stated by retro-wertz right here. This is a list of the bugs already found in the upcoming Beta 13 Part 2 and their current status. Please check it out before reporting a bug in the Beta 13 Part 1. Also, if you're playing Red Chapter on mGBA, keep in mind that the additional costumes might make the game crash. In that case, just use VBA. 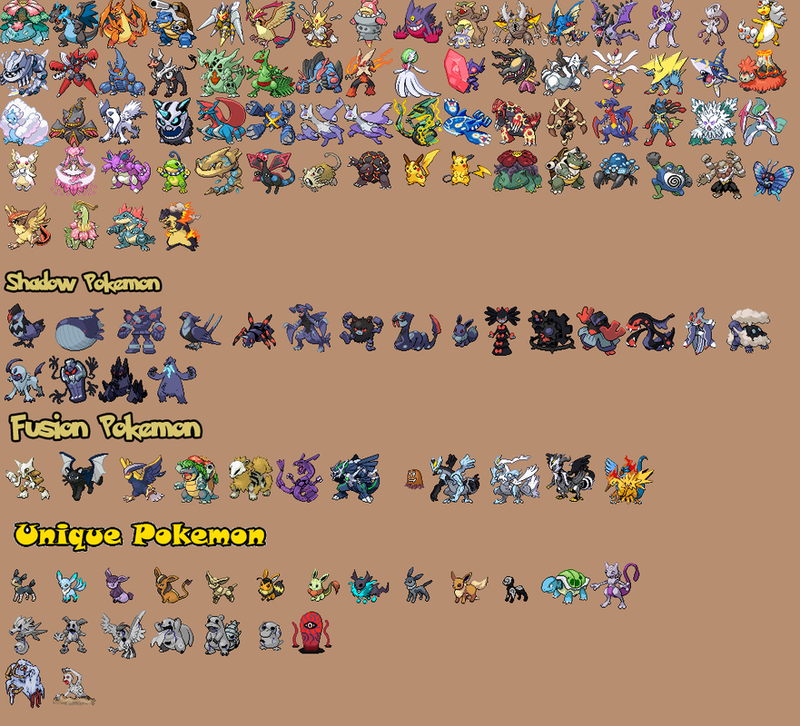 [size=3]Pokémon Adventure - Red Chapter has its own Discord Server. 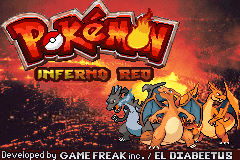 You can see the latest updates of this ROM Hack as soon as Aethestode releases them by joining. If you want to join, you can find an invitation on my signature. March 24th, 2013 (5:59 PM). Edited March 24th, 2013 by DrFuji. ahh, you got to it before me. This was on my todo list for the future. Are you gonna do continuations? Like after the red story, do the yellow story where she was looking for red? March 24th, 2013 (7:07 PM). Wow this looks interesting i hope you can finish soon so i can play it :). March 24th, 2013 (7:16 PM). Wow this looks a good game. I can't wait for it to be released. 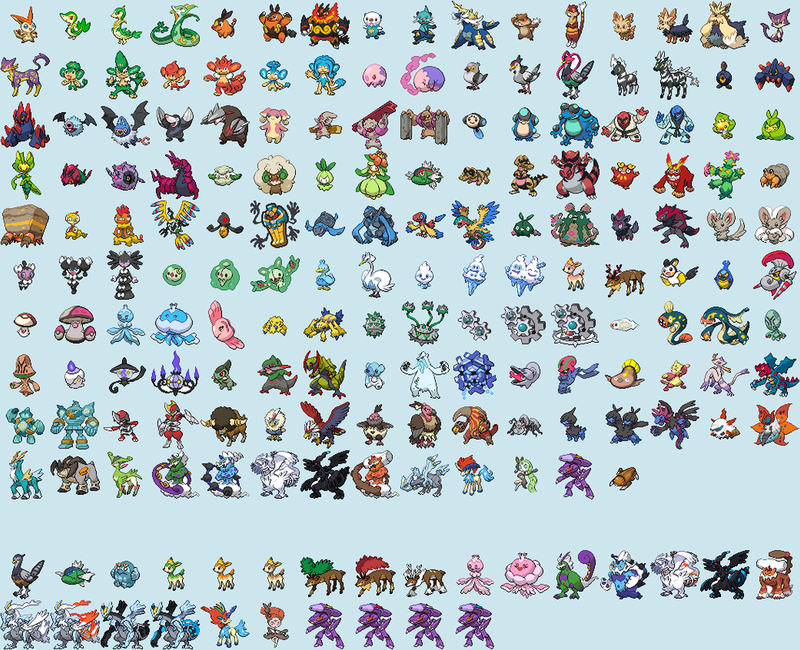 Phantom Pokemon and Missing pokemon arc looks so adventurous. March 24th, 2013 (8:39 PM). great hack. I love hacks based off the manga *throu the 1 for silver was cancelled & I dont re call 1 being completely finished* looking forward to this good luck man. March 25th, 2013 (2:51 AM). Yes! I'm going to Yellow Story after the Red story. I would also redo Red Story but focusing on Blue and Green. 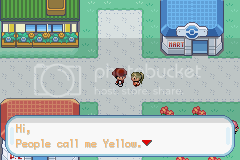 Anyway, I already placed Yellow inside the game to foreshadow her appearance. March 25th, 2013 (2:56 AM). Thank you, I'll upload the first demo after the 3rd gym. March 25th, 2013 (4:35 AM). Really looking forward to this. I recently started reading the manga a couple months ago, so all of this is exciting to me because now I can play out what I read. March 25th, 2013 (7:08 AM). Great idea! Hope that you stick with this project, screenshots look promissing. 1.Download the patch. If it is in a .zip file then use a free tool named WinRar to unzip the file. 2.Use Google to find the rom you need. 3.PATCH THAT THING AND LIVE LONG AND PROSPER! March 25th, 2013 (8:19 AM). Wow, this is pretty cool, I've always loved the Pokemon manga, looking forward to this! March 25th, 2013 (2:16 PM). ......... i need to marry you. i love the manga, your making a hack on it, thus it means i love you. XD jk mate but really, keep with this hack. ive been wanting something like this to happen for the longest time now. March 26th, 2013 (5:36 AM). Been long since I saw a hack quite like this. Is that a Follow-Me script? love how whgen you get to select your starter, the pokemon's outside of the balls. March 26th, 2013 (7:13 AM). Thanks for the support guys. It's my first hack so I was kind of nervous. 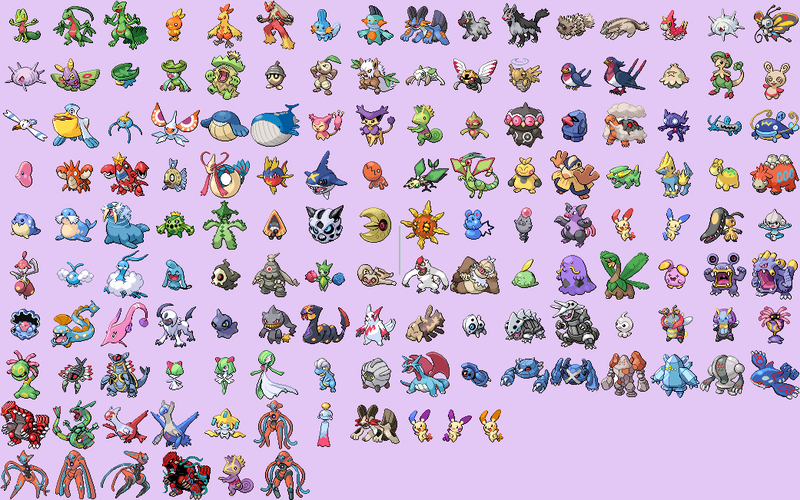 Anyway, I've finished the Heal Kangaskan arc, and half-way on the Mischievous Pikachu arc. After that, I'll do the Brock's Tournament story. I wanted to do it, but the one that I saw on Youtube was quite buggy. Furthermore, I want to get the scripting for the events and tile done first before I focus on the follow me. However, I definitely want to make the pokemon follow you around since that's a big part in the Pokemon Adventure Manga as well. Lol, Okay. Thank you anyway. March 26th, 2013 (8:28 AM). 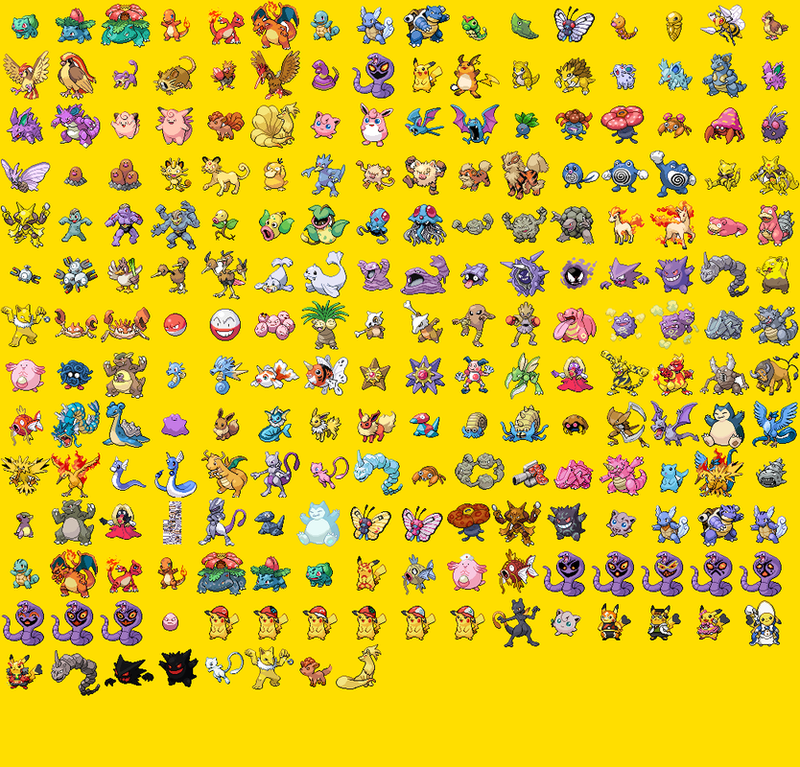 wow that's just awesome.I personally have completed both red and yellow at the mangas and playing would be real fun. Well I wish you good luck with it! March 27th, 2013 (8:27 AM). Just finished the Pikachu Rodent Arc and Brock's gym arc. March 28th, 2013 (4:10 AM). wow great looking game, keep up the hard work, and 1 more thing i would add, that have u added 4th and 5th generation moves. . .
March 28th, 2013 (4:54 AM). This reminds me of the Pokémon: Special Japanese hack with the similar idea. Hopefully you can get far with this. March 28th, 2013 (5:46 AM). March 28th, 2013 (8:05 AM). 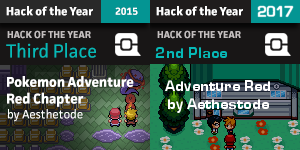 Finished GYRADOS RAMPAGE arc, and started working on Mt Moon Mystery Arc. 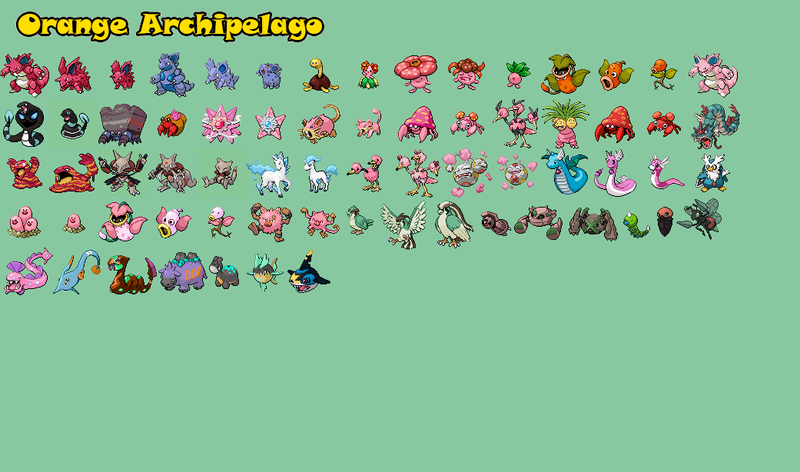 I took so long to finish GYARADOS because of the trading script. Anyways, for the MT Moon arc, I'm trying to make Misty follow the player around. Therefore, I'm trying to study how to make a follow me script, too bad I don't know how. March 30th, 2013 (9:06 AM). 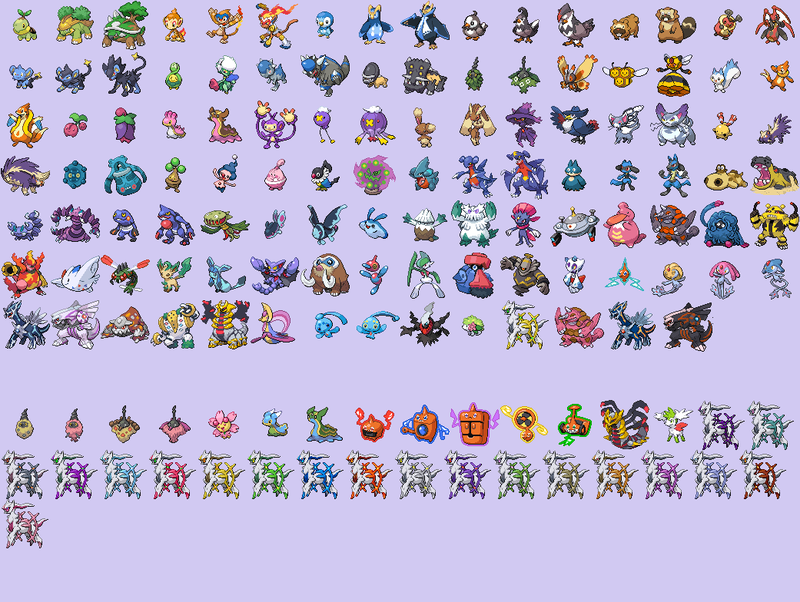 Remade the entire Mount Moon map, and created several new trainer datas and sprite for Team Rockets. Mount Moon arc is never done. March 30th, 2013 (10:26 AM). March 30th, 2013 (10:10 PM). Just finished Mount Moon arc and Koga's first appearance. March 31st, 2013 (9:32 AM). 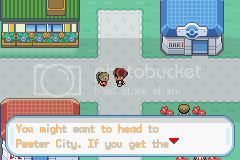 Remade CERULEAN CITY, added a side quest inside the game. 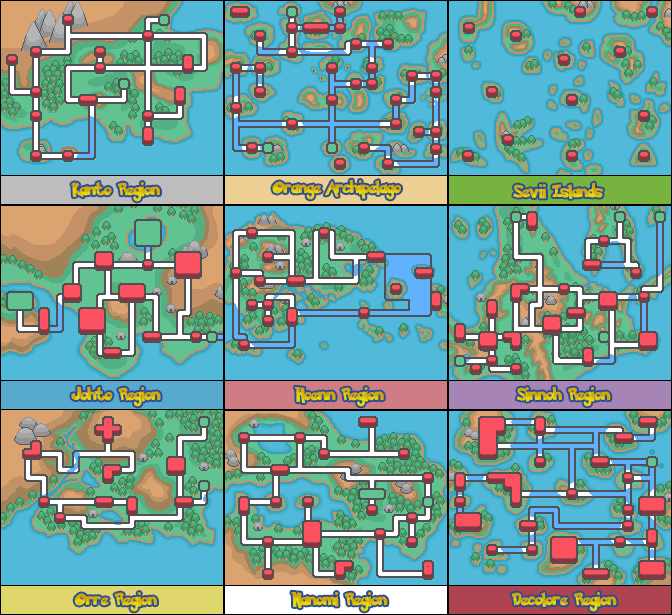 Proceeding with CERULEAN GYM arc. March 31st, 2013 (9:48 AM). I think you should rather edit a post than posting multiple times. Seems like you´re on a roll, keep rolling :) I have not read the Manga so I´m kinda interested what will happen. March 31st, 2013 (9:54 AM). Edited April 3rd, 2013 by Aethestode. Just added Misty's Mansion event and 2 bonus arc. These bonus arc doesn't originate from the manga. It's merely a side quest. 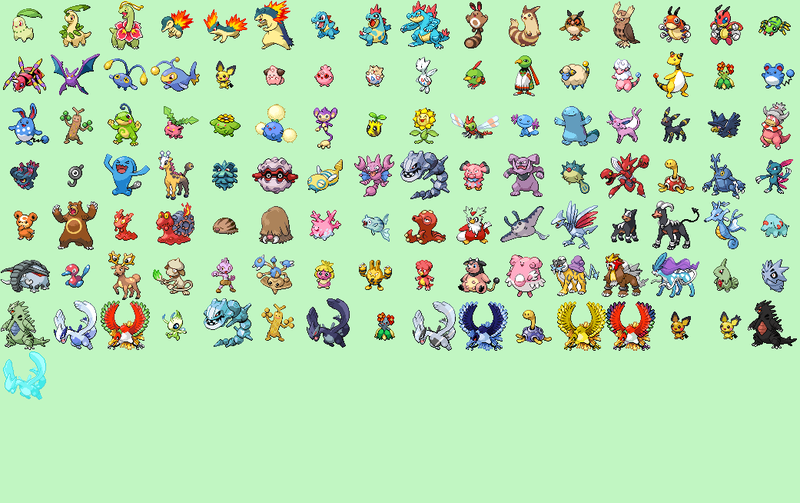 Just finished Cerulean Gym.